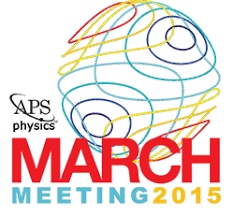 We are proud to participate in organizing symposia at the main material science conferences. Serving our international community and bringing together the most excellent researchers in the area of crystal deformation and bulk metallic glasses is a very stimulating task and helps us to critically discuss new research directions or to define new goals on our joint path to develop future engineering materials. Click below on the corresponding image/title to explore our recently organized symposia.